With speeches, prayer, wild dancing and spirited song, Daf Yomi — the practice of reading one page of the Talmud every day — came back home this week. As Jews around the world celebrated the 11th completion of the cycle of Talmud reading on Tuesday night, nearly 200 fervently Orthodox Jews and their friends from the local Polish community crowded into the main study hall at the Yeshiva Hachmei Lublin. This was the first time since 1938 that Daf Yomi Siyum HaShas had been marked in Lublin. It was Rabbi Meir Shapira of Lublin who came up with the idea of the page-a-day Daf Yomi program; it began in 1923. Shapira was known for his wisdom in both religious and practical matters, and for his skill in navigating both worlds. He realized that while most people in the modern era didn’t have the time to become full-time Talmud scholars, many would be able to read and discuss one page of Talmud daily, in what usually is a 45-minute session. Around the world, Orthodox communities gathered for similar celebrating in places as far-flung as Little Rock and Hong Kong; the main gathering, in New York City’s Madison Square Garden, included tens of thousands of people. 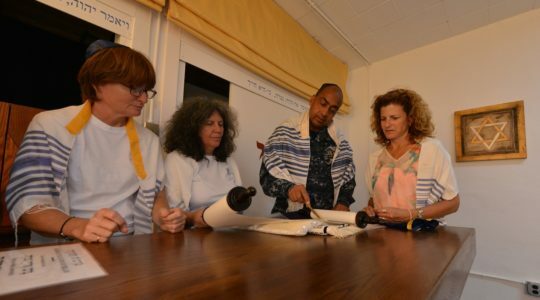 An estimated 300,000 participated in Daf Yomi worldwide. “Unless my children are getting married that day, my husband is always at his Daf Yomi group each night,” said one woman in Lublin, who asked not to be identified because of the laws of modesty. 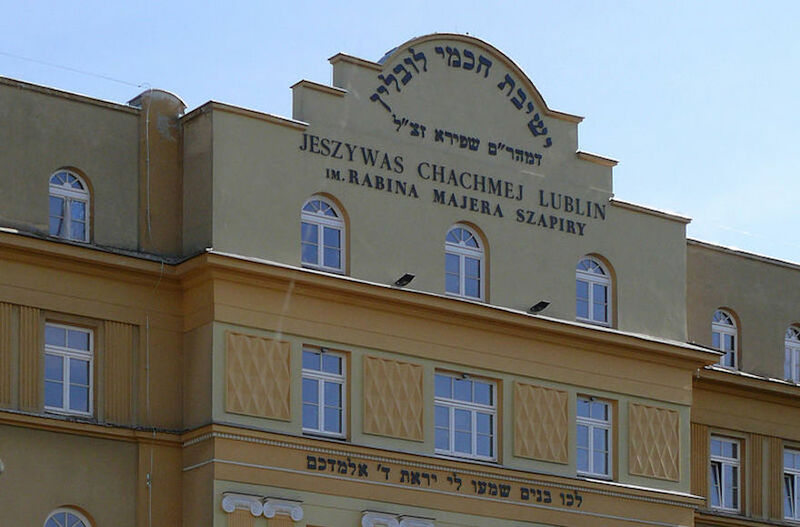 Although the presence of Jews in Lublin can be traced back to the 15th century, the yeshiva opened in 1930. Shapira, its founder, was a member of Agudath Israel, an Orthodox party that was represented in the Polish Parliament. The school, which he saw as a bulwark in the war against secularization, was funded by the Polish Jewish community and by Jews abroad. Yeshiva Hachmei Lublin — the Yeshiva of the Wise Men of Lublin — had an extensive library. Students, who came from all of Poland, and Czechoslovakia, Germany, Austria and Hungary as well — were required to know 200 pages of the Babylonian Talmud by heart before they were accepted. When it opened, the yeshiva was criticized by socialist and Zionists who felt it didn’t fit with modern Jewish life and who feared Orthodoxy’s spread. Before the war the Jewish community in Lublin had 12 synagogues and about 100 little shuls, three cemeteries, a Jewish hospital, an orphanage, a shelter for the elderly and Jewish day schools. It had two Yiddish newspapers, the Lubliner Tugblat or Daily, and the Lubliner Stimme, or Voice. In 1931 there were approximately 40,000 Jews in Lublin. 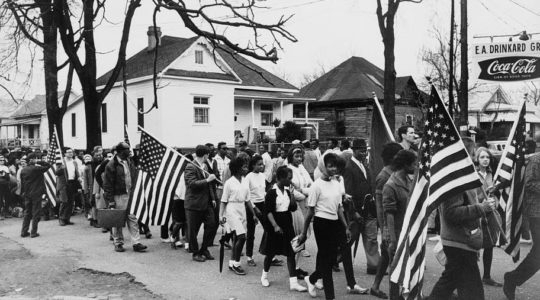 They were 35 percent of the city’s population. For years the yeshiva served as a medical academy. As of last year, it was turned over to the Jewish community in Warsaw, which is overseeing restoration. 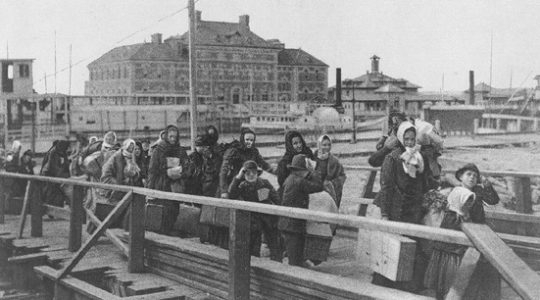 The first Lublin Jews to be deported during World War II were sent to the Belzec extermination camp. Others were sent to Majdanek and other nearby labor camps. Some Lublin Jews who survived until November 1943 were killed on Nov. 3, 1943, in a mass execution. In what was known as “Operation Harvest Festival,” about 18,000 Jews were taken from camps around Lublin to be slaughtered at Majdanek. Today there a few elderly Jews left in the community. Many non-Jewish Poles both learn and teach at Jewish studies programs at Marie Curie-Skladowska University, and many are involved in cultural groups that deal with the Jewish past. One such group, Brama Grodzka, is a theater and cultural center that houses a permanent exhibit, and offers tours and workshops on Lublin’s Jewish history. Although records mention only the Siyum HaShas in Jerusalem at the end of the first Daf Yomi cycle, in 1930, it seems likely that one was held in Lublin, the program’s home, that year as well. But records do show that when the second cycle ended, in 1938, about 20,000 Jews from all across Poland made their way to Lublin for the siyum, said Rabbi Avi Shafran of Agudath Israel of America. 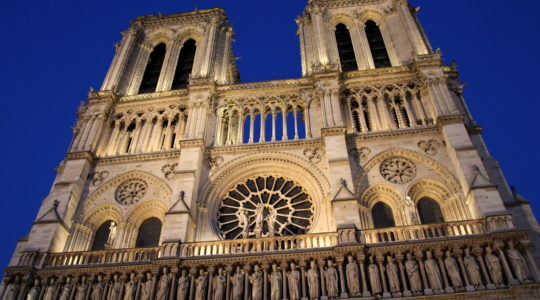 Despite the danger such a trip would have posed, they were drawn there to honor Shapira’s memory as they celebrated completing the Talmud, he said. The idea of having the Daf Yomi celebration, called Siyum HaShas, in Lublin once again was the brainchild of Rabbi David Singer, a fervently Orthodox Jew from Brooklyn. Singer’s father was born in Pilzno, Poland, and left in 1938. In 1993 both Singers went to Poland to find and restore their ancestral cemeteries. That trip sparked David Singer’s interest in bringing more groups from his community to Poland and other eastern European countries, searching for their heritage. There’s a 1,000-year-long history of Jewish success in Poland, Singer said, explaining his interest in the country. The yeshiva was reanimated by those who remembered its past on Tuesday evening. One woman who accompanied Singer to Lublin from Brooklyn said that her father always used to talk about his days in the yeshiva, and how it was the best institution of its kind in the world. When she heard about the trip, she said, she had to come. Speakers at the siyum includes Lublin’s mayor, Andrzej Pruszkowski; the chief rabbi of Ukraine, Yakov Bleich; and a director of the Warsaw Jewish community, Piotr Rytka-Zandberg. About 100 yeshiva students from Ukraine and Hungary were at the celebration as well. Another speaker, Michael Schudrich, the chief rabbi of Poland, said the Daf Yomi program demands that “the first thing we do when we finish the cycle is to start again. We are fated to start again.